Director Rahul Sankrityan had made his debut way back in 2014 with the supernatural thriller drama The end, which was a relatively unknown flick with mostly low profile cast, and the movie went mostly unnoticed ad the movie did not carry any buzz or promotions. 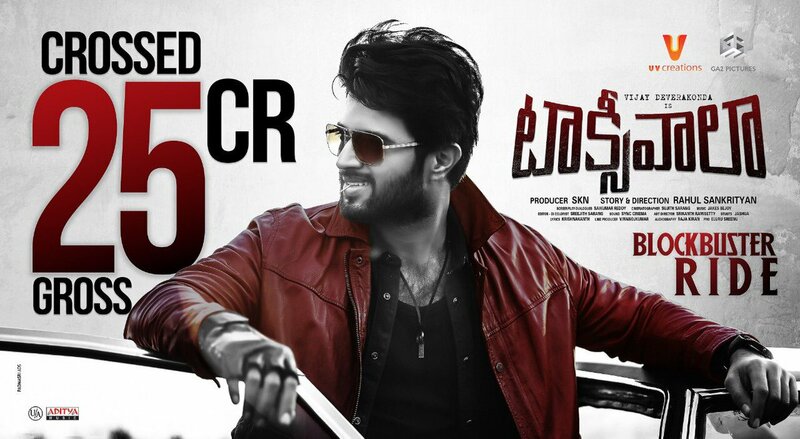 Come 2018, and the director has made a return to silver screens, bagging a big opportunity in the form of another supernatural entertainer, this time roping in current sensational hero Vijay Deverakonda, and for the big production banner UV Creations and GA2 pictures, in the form of Taxiwaala. 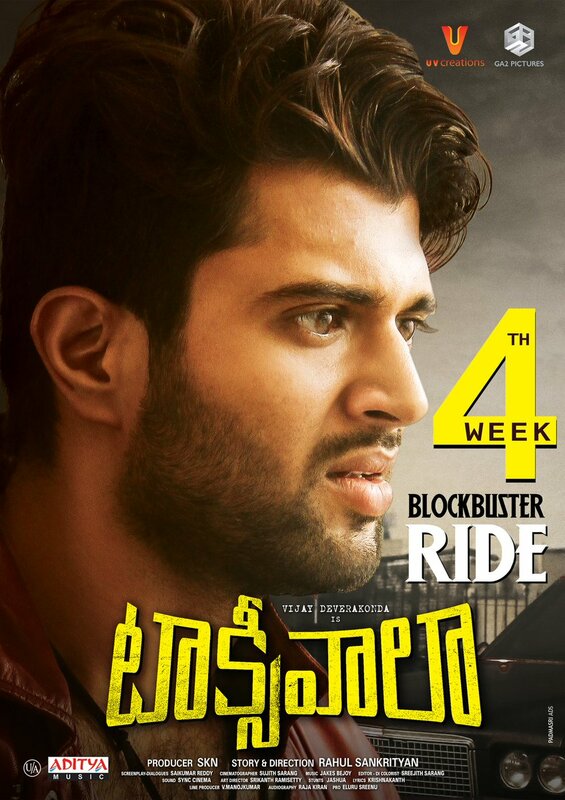 Though the movie had faced numerous delays and piracy leaks with the whole unedited version getting leaked, the movie is a blockbuster now, achieving break even within the first day itself as the movie collected 10.5 crores on Day 1, With lack of competition, Taxiwaala, also starring Priyanka Jawalkar and Malavika Nair is set to become another blockbuster for Vijay Deverakonda. But still, the movie is a loss venture for distributors and theater owners as per some sources.